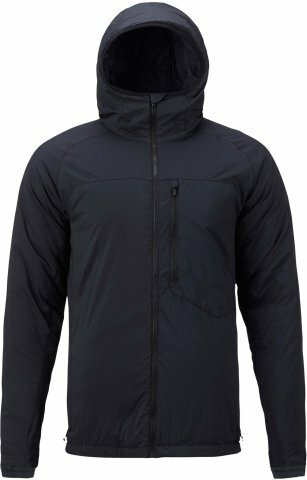 The Burton AK FZ Insulator is expensive and hard to swing cash wise as a non-primary jacket but man is it light easily packable and it really regulates heat well. I’m not sure if I’ve ever had a medium level puffy integrate with my body like this. With the price point of an average primary snowboard jacket I feel one part guilt but 2 parts joy when I have it on. The one thing is it’s super tight. Normally Burton jackets fit me in size L but I needed XL for this one and it still fit tight. 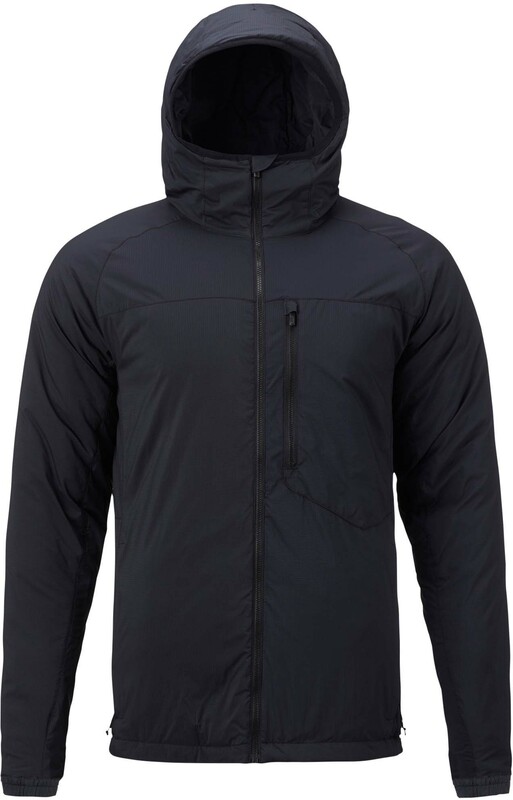 We try to get as many images of the Burton AK FZ Insulator Jacket, but forgive us if they're not all there.